The Coastal Jazz Association will present Jonathan Baptiste & The Urban Intellectuals on Sunday, October 21, 2018 at the at The Ben Tucker Pavillion at the Westin Savannah Harbor beginning at 5p.m. The event is free to CJA members and students with I.D. $20 for non-members. Jonathan Baptiste is a bassist/composer based in the Jacksonville, Florida. His group, The Urban Intellectuals is built with the some of finest musicians Florida has to offer. The phrase “Urban Intellectuals” derived from the phrase “Urban Renewal”, often criticized by the great James Baldwin, which was a tactic used in the 60s that relocated a majority of African Americans into what we now know as the projects. Those “urban” individuals that refused to just go with the flow and to enlighten their communities is what sparked the name: The Urban Intellectuals. 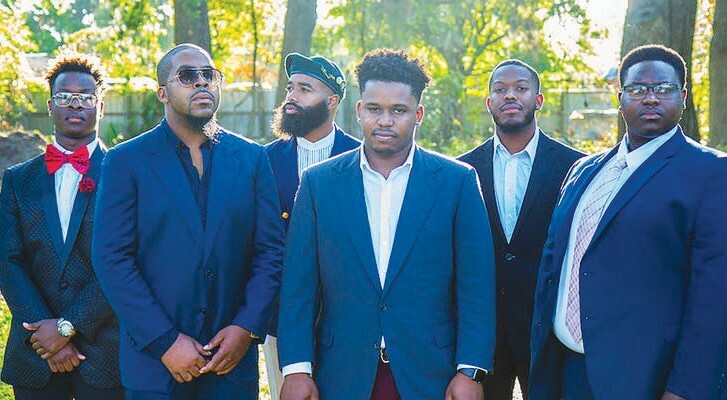 Jonathan Baptiste and The Urban Intellectuals look to educate and inspire people through their music. The band endeavors to set a consistent example and be role models to inner city kids — showing them that they make music and be creative— no matter their skin color.